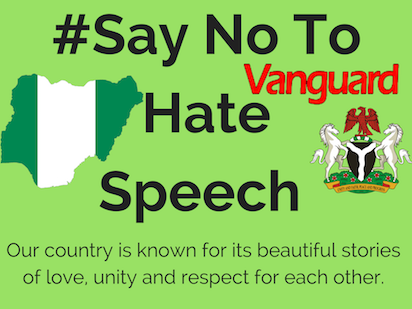 Ahead of the Sept. 22 Osun governorship election, an NGO, Youth Initiative for Advocacy, Growth and Advancement (YIAGA Africa), has appealed to political parties to shun hate speech and violence before, during and after the exercise. The group’s Project Director, Cynthia Mbamalu, made the appeal on Wednesday in Osogbo at a media briefing on its pre-election observation findings. Mbamalu also urged political parties to engage in issue-based campaigns and stop inducing voters with gifts. She said that the group, during its pre-election findings through its WatchingTheVote (WTV) project, observed that there was an impressive preparation by the Independent National Electoral Commission (INEC). Mbamalu, however, said that voter inducement through the distribution of money and gift items by politicians and their supporters was noticed during the pre-election findings by the group in some local governments. She also said that voters’ education activities by INEC and civil society organisations were observed during the pre-election findings. Mbamalu further said that hate speech, violence and intimidation of candidates were also noticed by the group during its findings. She described the group’s WTV as the largest non-partisan and independent movement of citizens’ observers committed to electoral integrity and playing an active role in the election.